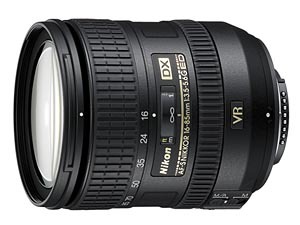 Photozone has just reviewed Nikon’s new 16-85mm DX lens. A limited number of Sigma lenses when used with the new Nikon D3 digital SLR camera will not support the “Auto DX crop” function. To overcome this problem Sigma will be supplying a free upgrade to existing customers. 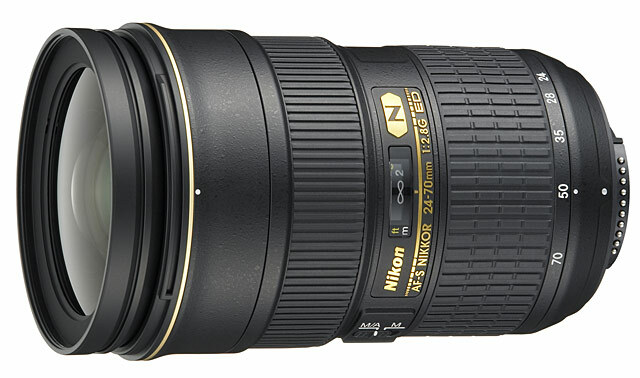 One of Nikon’s latest and most eagerly anticipated lenses is the new AF-S NIKKOR 24-70mmf/2.8G ED . This baby is built like a tank and employs Nikon’s latest Nano Crystal coating to reduce flare and ghosting and deliver truly professional quality results. Early reviews indicate that this is one of the best lenses yet from Nikon, something its $1,699 (US) price tag can certainly attest to. The Sigma Corporation is pleased to announce the launch of the new 10mm F2.8 EX DC FISHEYE HSM lens. This autofocus fisheye lens is designed for use with digital SLR cameras equipped with APS-C size image sensors. The Nikon version produces a diagonal angle of view of 180°（154° for Sigma, 167° for Canon). The diagonal field of view of this fisheye lens produces striking images with exaggerated perspective and distortion. The minimum focusing distance of 13.5cm/5.3inch, and maximum magnification 1:3.3 allows subjects to be as close as 1.8cm/0.7inch from the lens’ front element. This close focusing capability allows close-up photography and also it is possible to make use of large depth of field that covers wide range of subjects. More info. The Sigma Corporation is pleased to announce the launch of the new 4.5mm F2.8 EX DC Circular Fisheye HSM lens. This autofocus circular fisheye lens has an angle of view of 180 degrees in all directions. It is exclusively designed for digital SLR cameras with the APS-C size image sensor. When used in conjunction with digital SLRs with APS-C size image sensors, it produces a circular image within the frame. More info.